Charming and well appointed home in a quite setting only steps from the Three Rivers Basin Conservancy. This home features three good sized bedrooms with an updated kitchen and bathroom(stainless steel appliances-granite counters). A large deck and backyard make this a great home for those summer barbecues. Sunlit floor plan with hardwoods throughout. This convenient location is just a short drive to local shopping and restaurants. Ideal for commuters with Route 3 only a short drive as well as the Kingston commuter rail. Enjoy the local beaches, hiking, and golf when the nicer weather rolls around. 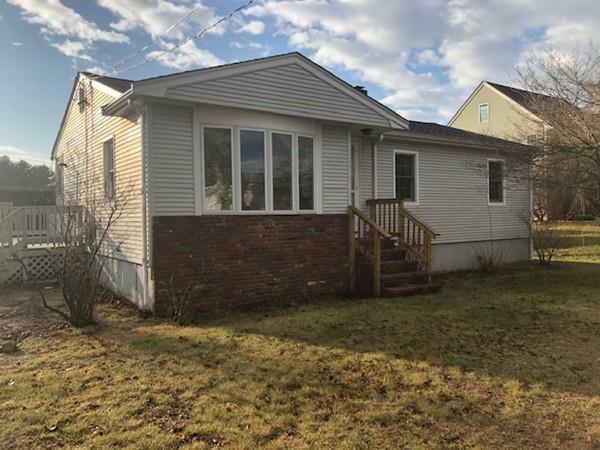 This home also has a partially finished basement that just needs a little TLC and some flooring to build instant sweat equity and almost double the livable area. ******** NEW ROOF *******Set up your showing today!